Our members can enjoy a room upgrade, restaurant discount and London Eye tickets! At the 4-star Crowne Plaza London, you're right in the middle of London Town, one of the most exciting, attractive and activity laden destinations. You will be ideally situated between West End theatres and the up-and-coming East End and only steps away from the River Thames. The hotel is conveniently located opposite Blackfriars rail station and 4 stops from Eurostar connections at St Pancras International rail station. London City Airport is 8 miles away and London Heathrow Airport around 40 minutes by taxi. 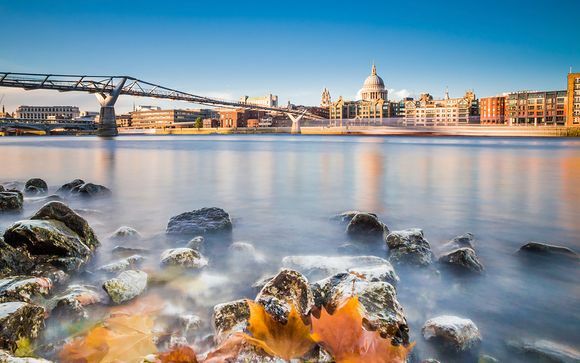 Stroll from the hotel over Millennium Bridge to the South Bank for stimulating art at the Tate Modern, foodie delights at Borough Market and Royal Festival Hall concerts. Open-air Shakespeare at the Globe Theatre is a unique London experience. Enjoy one of London’s most famous landmarks boasting breathtaking views of London from high above the River Thames. 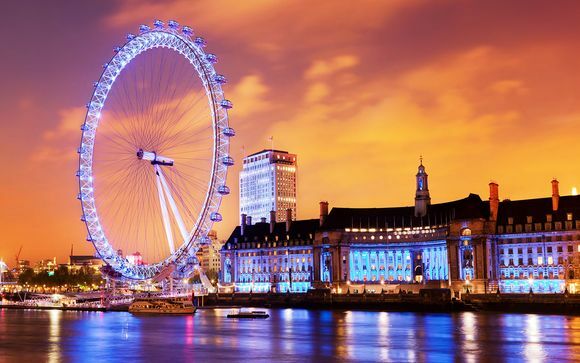 It is the tallest Ferris wheel in Europe, and the most popular paid tourist attraction in the United Kingdom. This modern riverside hotel offers deluxe accommodation in a stylish urban environment. 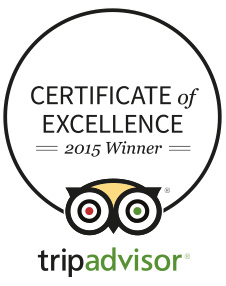 A dedicated concierge team will be happy to assist with West End theatre and restaurant bookings. Guests can enjoy a jogging trail along the River Thames with breathtaking views of St. Paul’s Cathedral and London Eye. The hotel also offers some great restaurants - choose from either the celebrated Italian restaurant Diciannove or the Chinese Cricket Club offering a mouth-watering range of Sichuan and Dim Sum specialities with a modern twist. After dark head to the modern Voltaire Bar serving and array of refreshing drinks and exotic cocktails. 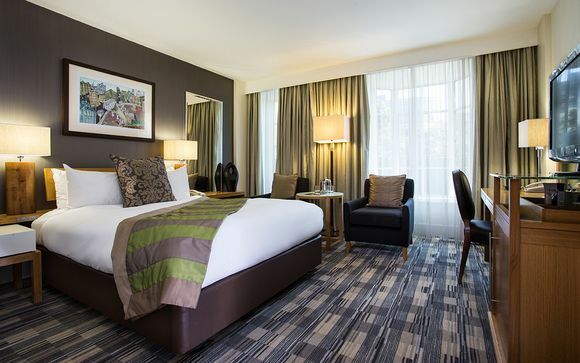 These spacious rooms feature modern decor, a smart work space, fluffy bathrobes and fine Egyptian cotton sheets. Just for you: a 20% discount on food and drinks & a buy 1 get one free drink voucher. Choose from either the hotel's celebrated Italian restaurant Diciannove or the Chinese Cricket Club offering a mouth-watering range of Sichuan and Dim Sum specialities with a modern twist. In addition, you can enjoy all day dining in the comfort of the City Lounge which is also ideal for small meetings or relax and unwind in the stylish champagne bar and cigar terrace, Voltaire. Please note that the location shown on our map is to be used as a guide only and the actual location of the property may differ.